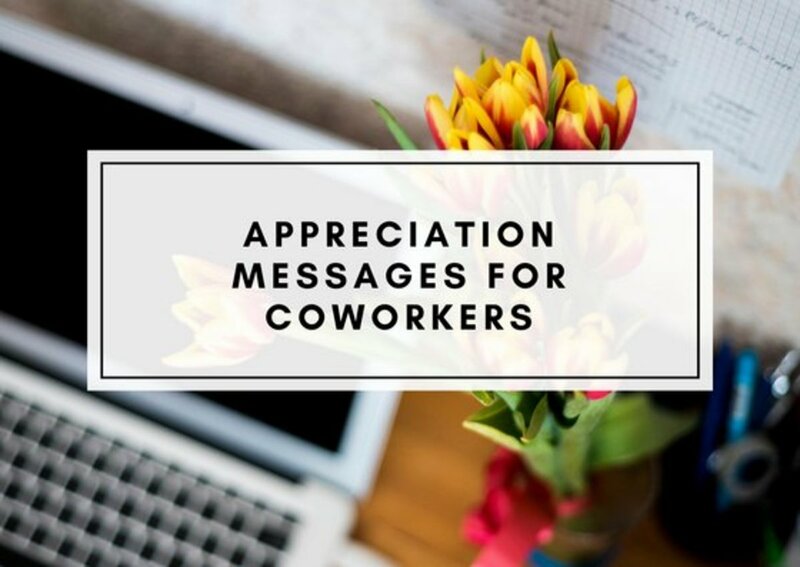 Do you want to write a farewell speech or retirement card for a colleague or an employee that is leaving but don’t know how to best go about writing it? You're not alone. This article contains helpful tips that will aid you in figuring out how to write a great farewell speech. 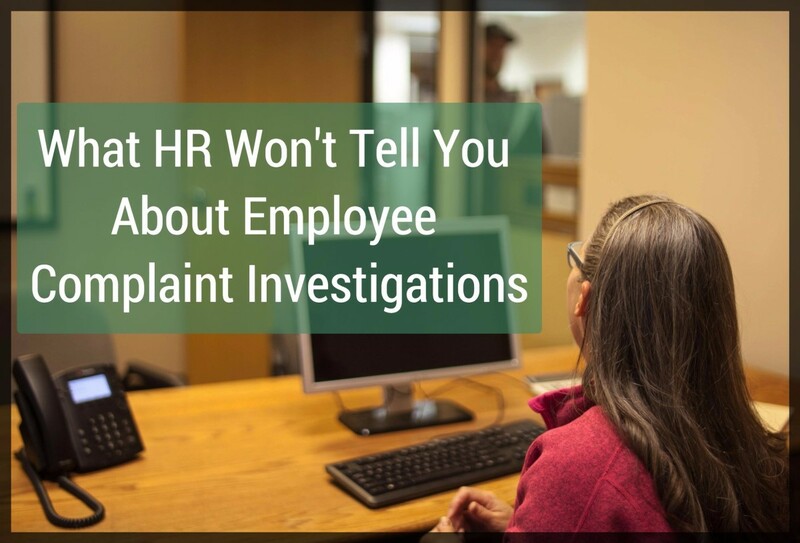 It will also help you figure out the nice things you should say to someone who announces their resignation, retirement, promotion, or transfer to another organization. 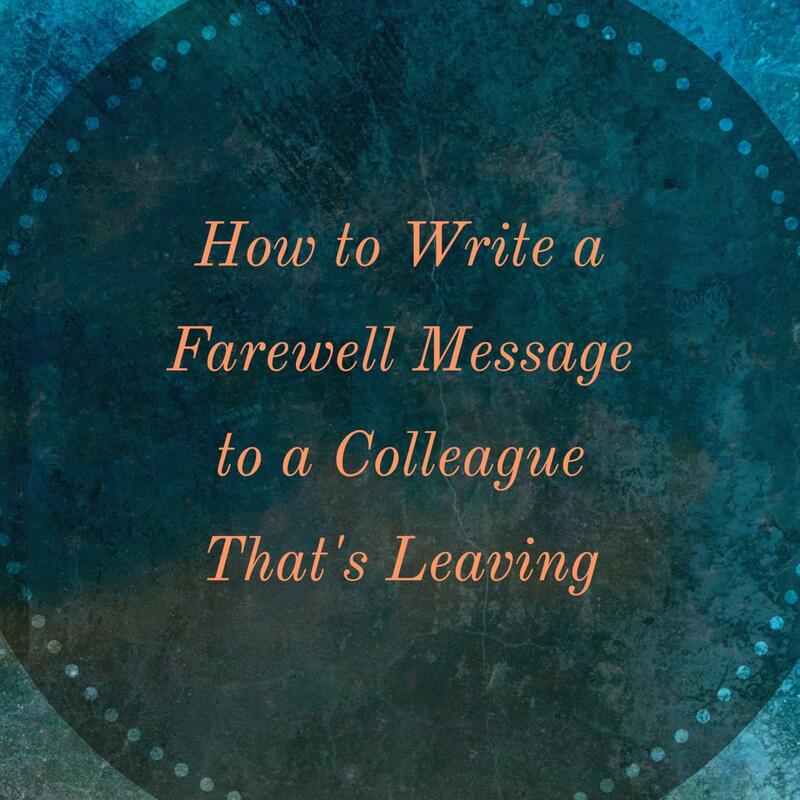 If you're the person who is leaving the company, or moving on to the next chapter of your life, you'll find how to write a touching speech for friends and colleagues in this guide as well. I've also included samples that will inspire you to write your own personalized speech. Opening: This is the introductory part of your speech in which you need to greet your audience and state the reason for the event. Body: This is where you need to mention some positive qualities of your colleague. Mention some good experiences you have had together, and some important lessons you have learned from working together. Also, include some skills and values they have which inspire you. Make sure to mention how these skills have made a positive impact on your career. However, remember to keep things brief and precise when recalling old memories shared together at the workplace. Conclusion: Summarize all your important points and remember to wish them good luck in future endeavors. A brief description: Write down the skills, achievements, and attributes that best describe your colleague. Make sure you are fair and honest about which adjectives you use to describe them. Recall old memories: Include the most important, inspiring, and interesting ones. Also, let them know how happy you are to have them in your life and share the memories you've made with them over the years. What you have learned working together: Write some skills and knowledge that you have gained working with them over the years. Mention how they have inspired you and your colleagues to become sound professionals. Express your appreciation: Say thanks for all the great times you shared with them. Remember to wish them good luck and all the best in their future endeavors. Let them know how much you're going to miss them. Your speech should be brief, clear, and understandable. Don't be negative to your listeners. Make your message inspiring and engaging. As we all know, we have gathered here this afternoon to say goodbye to [insert name] who is leaving us today to start another phase of his career as the [insert his new position]. Let's use this opportunity to express the organization’s profound gratitude for his hard work, and the great times we've had working with him. He is a remarkable colleague and friend who has spent over [insert time spent at the company] working with us. 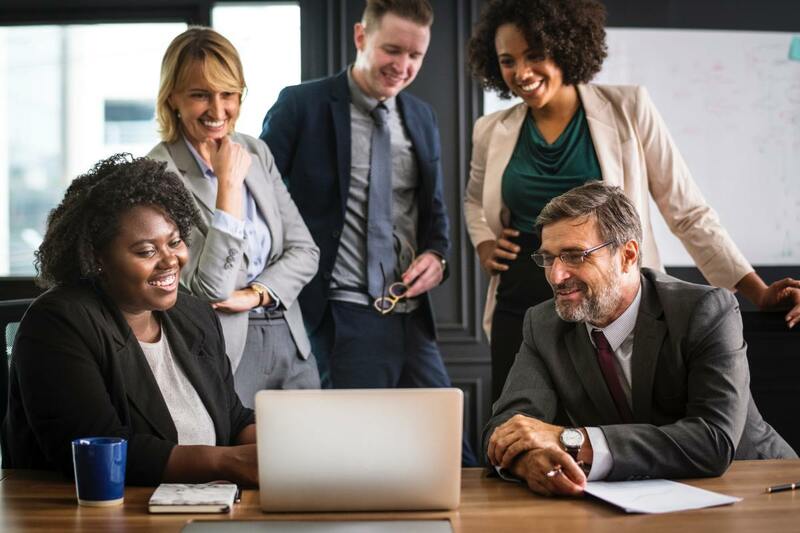 The roles that he played have really made a big difference in the workplace, especially when it comes to meeting, and sometimes exceeding, the goals that we are tasked with by management. He is active, cheerful, productive, an initiator, industrious, honest, friendly, reliable, persistent, resourceful, talented, loyal, self-disciplined, and broad-minded. These are just a few of the positive qualities and personality traits that describe [insert name]. We will miss your valuable contributions. You always got the job done perfectly and without any delay. Indeed, you are a mentor and an inspiration to many of us in the workplace. I look around and I begin to imagine, who could possibly fill the void you’re creating today. We'll need someone like you, someone who is always willing to assist other colleagues on their projects, someone who is insightful, analytical, and who can work under pressure with little or no supervision. We are proud to have called you a friend and colleague. You are an achiever, who worked hard and tirelessly to deliver excellent results in the workplace. During your time working with us, you had magnanimously trained others to handle their jobs better. This organization will be better off because of the hard work you put in training your colleagues. Today, I am happy and confident to say that we can get on with the job without stress. Your contributions towards our shared success will stay in our hearts forever. Certainly, we met and surpassed the company’s expectations. Your dedicated support and creative mind made sure of this. Although your leaving made us sad, the sweet memories of working with you will be remembered always. With a grateful heart, I say thank you for making work fun and for all those sweet memories which we shared together in this workplace. I wish you good luck and all the best in your new position as you move to a higher level in your career. May you find your new workplace enjoyable and fun. Thank you for your time and your help. Thank you for everything! Let me start by thanking everyone for this memorable farewell party. As you all know by now, it is no longer a rumor that I am moving to [insert new city and occupation]. I must say, I still find it difficult to believe that I am leaving those who have been very helpful to from my very first day here. Leaving you so soon is not what I planned for, but [insert reason for leaving]. I will never forget those who made me who I am today. Unfortunately, it's impossible to stay together forever, but I assure you that I will never forget the help you've given me. The skills and knowledge that I have learned working with you will be helpful to me in my new role. I really enjoyed every moment working with you. You have all inspired me with your level of reasoning and professionalism. You have always encouraged me to think deeply about the future of my career. Open-minded, self-reliant, trustworthy, focused, enterprising, self-disciplined, hard work, persistence, respect, and perseverance are but a few of the good qualities that you all have instilled in me. We've experienced great collaboration on every project. Indeed, I will miss this friendly atmosphere and my team — a team that's committed to each other. I want to thank this organization, and everyone, for the trust you have had in me, and for your unflinching motivation over the years. I promise you that I will never let you down in this new role. With a grateful heart, I say thank you for all the support, friendship, encouragement, and cooperation you have shown to me over the years. The sweet memories which we shared together will remain in my heart forever. I wish you success and happiness in the workplace and in your various homes. Once again, I am so lucky to have worked with such wonderful colleagues and friends. Thank you for everything. 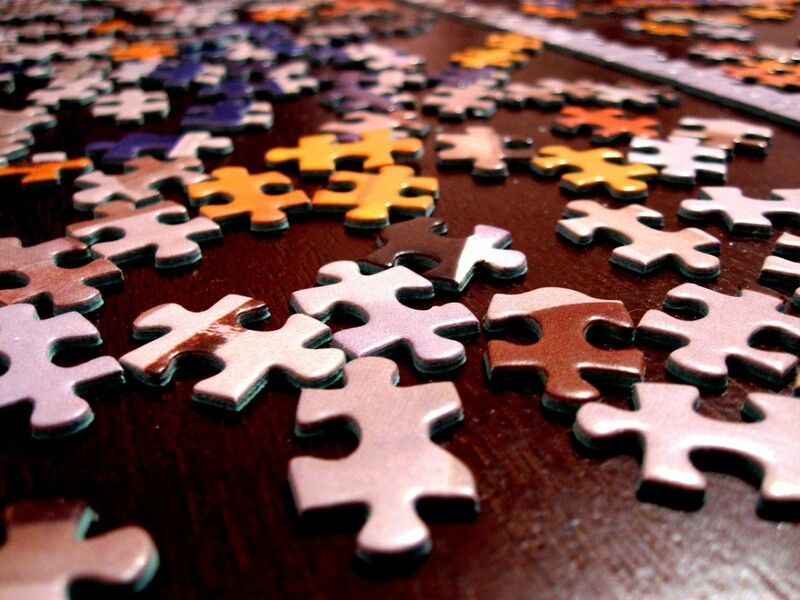 You can use these positive words to describe employees strengths and attributes. 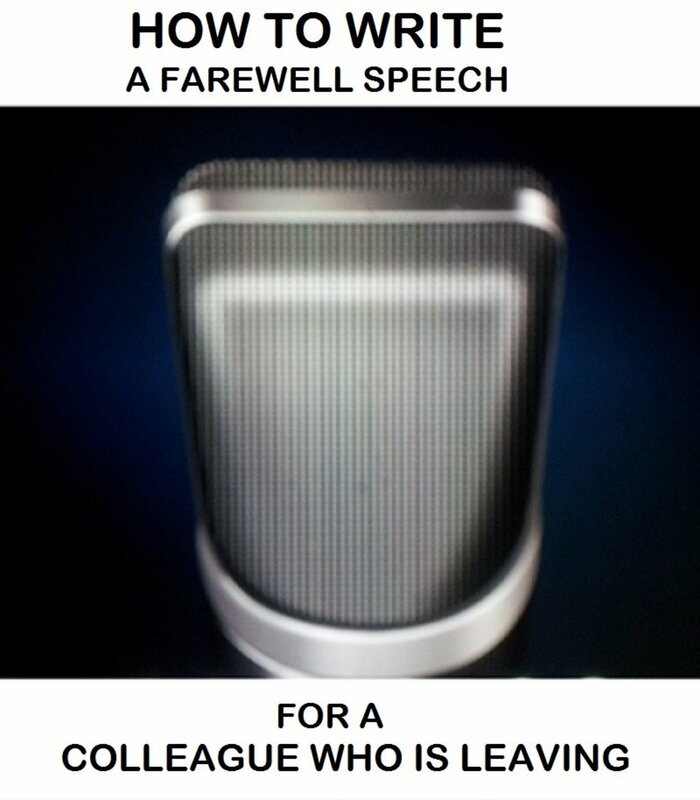 These words will likely get you inspired to start writing your own unique farewell or goodbye speech.